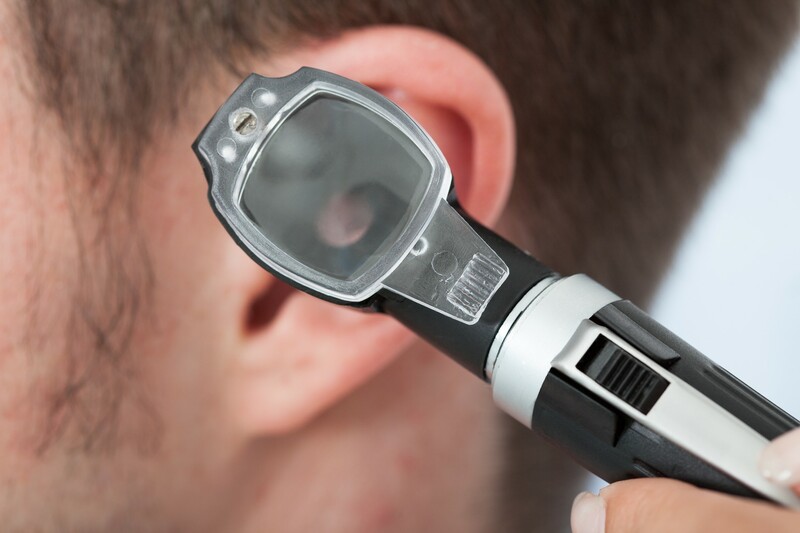 Suffering from dull hearing, itchy ears or ringing noises? It might be wax blocking your ear canals. Give us a call on 01792 204886 and book yourself in for a FREE Microsuction appointment on July 14th at our Swansea branch.